Famed singer Luciano Pavarotti's former two-bedroom Central Park apartment in the famed Hampshire House has finally found a buyer, three years after first appearing on the market. While Pavarotti passed away in 2007, his widow did not list the home till 2014. At the time, the asking price was $13.7 million. 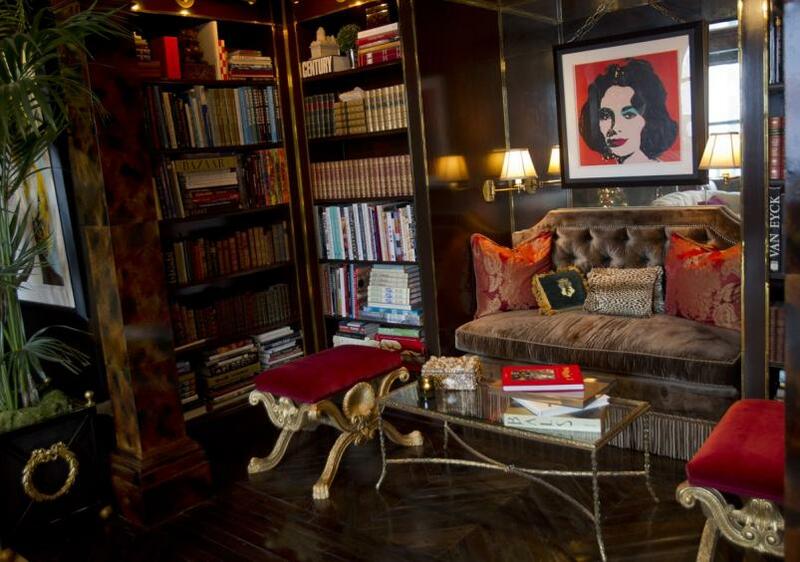 According to The New York Times, the apartment finally sold last month for $9 million. 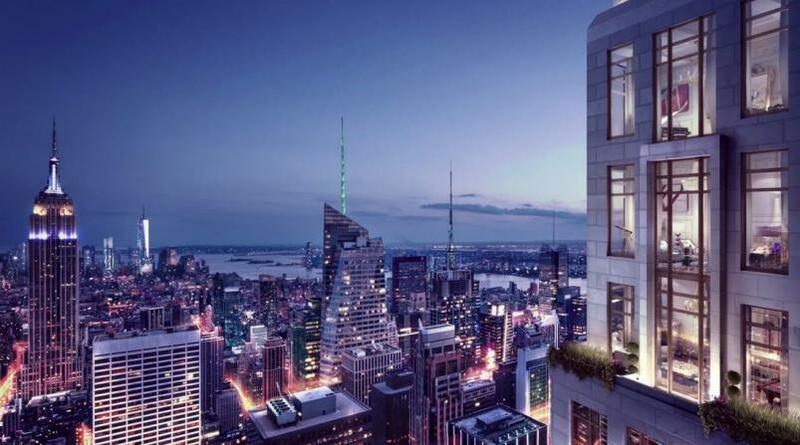 220 Central Park South to Have $175M Penthouse! The record-setting prices all started when 15 Central Park West sold its penthouse for a record $88 million in 2012. That number sounded unreal back then, but One57 easily surpassed it by selling its penthouses for roughly $90 and $100 million. The sprawling Plaza Hotel home of world-famous fashion designer Tommy Hilfiger is hitting the market for a whopping $80 million, which might not be that outrageous considering that he created this duplex by combining it with two other dashing units along with some additional perks. “Law & Order: SVU” star Christopher Meloni is now renting his star-studded Park Imperial condo to a young Saudi prince for a rather hefty $55,000 a month. But then he is a prince, so that’s probably a bargain, right? Looks like Rosie O’Donnell is taking a page out of arch-enemy-business-magnate Donald Trump’s book and playing the real estate game. Since listing her 3,202-square foot duplex for a whopping $11 million earlier this July, Rosie is ready to end the month by dropping her 2-bedroom condo in the 43-story Platinum near Times Square at 246 West 46th Street. Breaking news for all Lady Gaga’s little monsters in New York City. 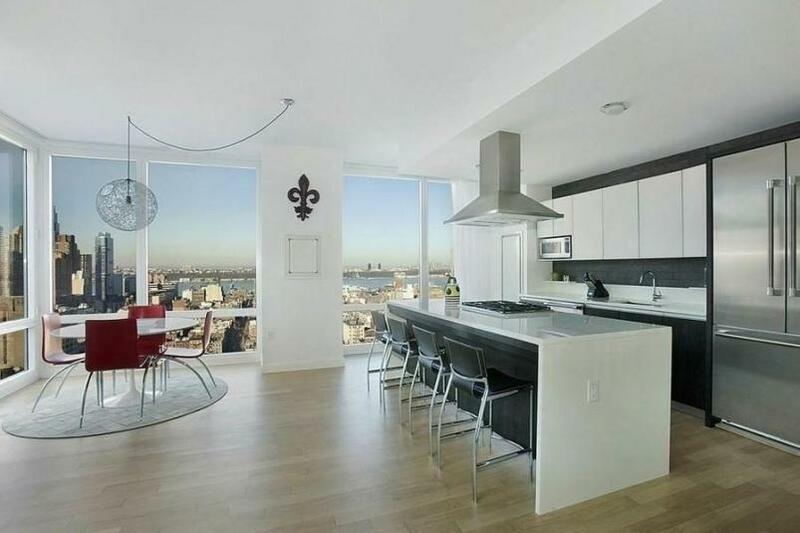 Pop Queen Lady Gaga has just rented a luxury duplex penthouse at 40 Central Park South for $22,000 a month. The New York City–born superstar is coming back to her roots. Her new apartment is her first New York City home since she left her $1,100-a-month Lower East Side apartment right before she rose to fame. Billionaire Bill Ackman, CEO of Pershing Square Capital Management, and a group of investors are the buyers of a duplex penthouse inside One57 at 157 West 57th Street. The One57 building has two penthouses, both of which have now sold for more than $90 million and will most likely become the most expensive apartments ever sold in New York City. What do you if you have an entire floor, every apartment, unoccupied and up for sale? In Atelier’s case, this scenario just became a reality. An entire floor, all 10,000 square feet, 25 rooms, 10 bathrooms, and 13 bathrooms, was just listed by River 2 River Realty for a price of $85 million. 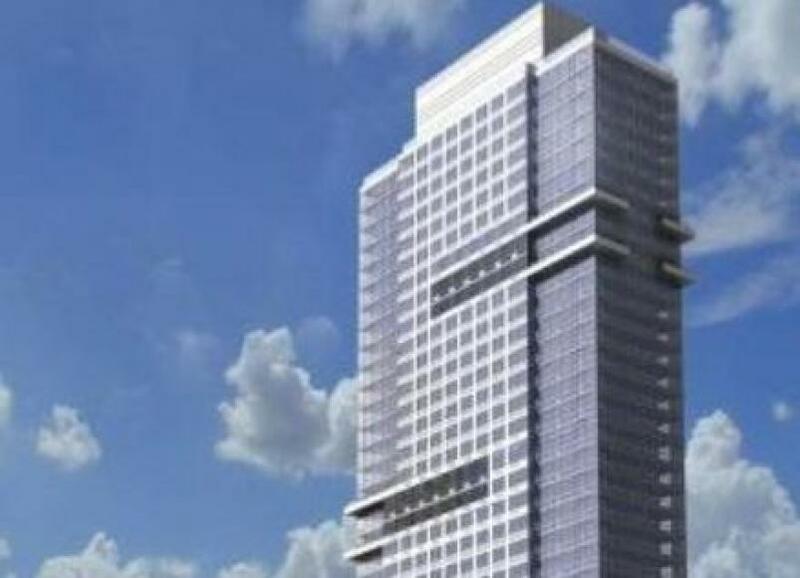 The JDS Development Group, in partnership with Property Markets Group, originally planned and filed for a 679-foot, 51-story building at 107 West 57th Street. Now it looks like plans have changed. Earlier this week, the partnership bought Steinway Hall at 109 West 57th Street, and it seems that purchase was primarily for the air rights. 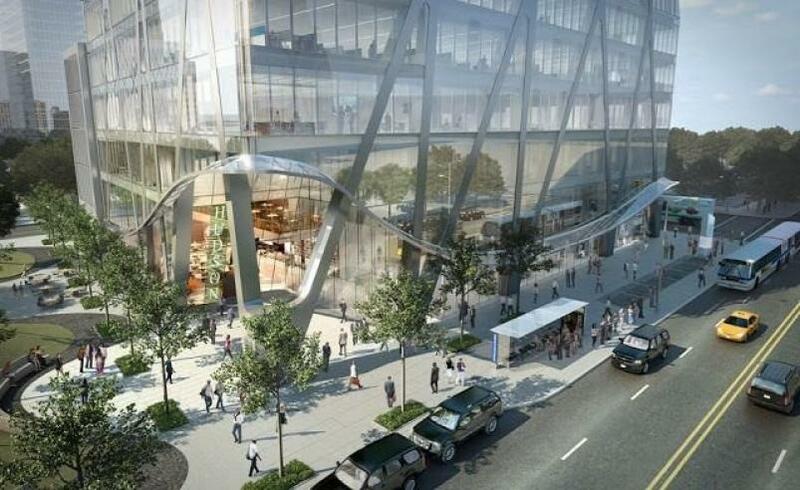 The Hudson Yards development is tremendous by any set of standards. 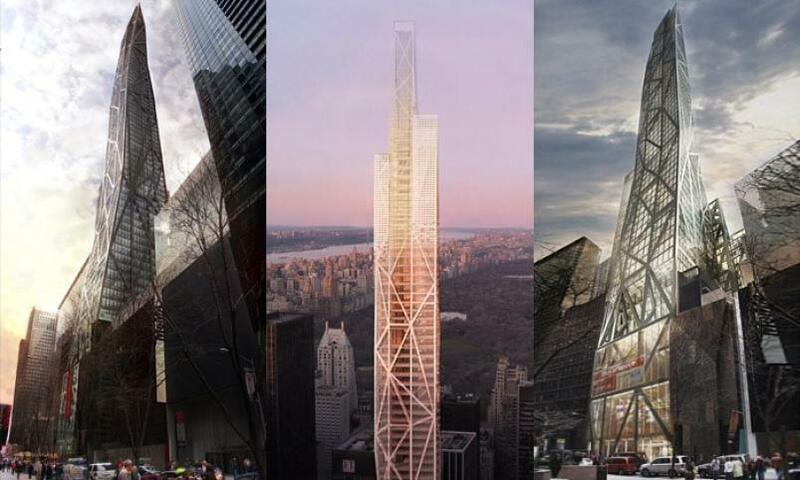 It’s America’s largest, densest, and most expensive real-estate development. The project includes four skyscrapers and is ultimately planned to cost $15 billion. For comparison purposes, the rebuilding of Ground Zero will cost $8–$12 billion. 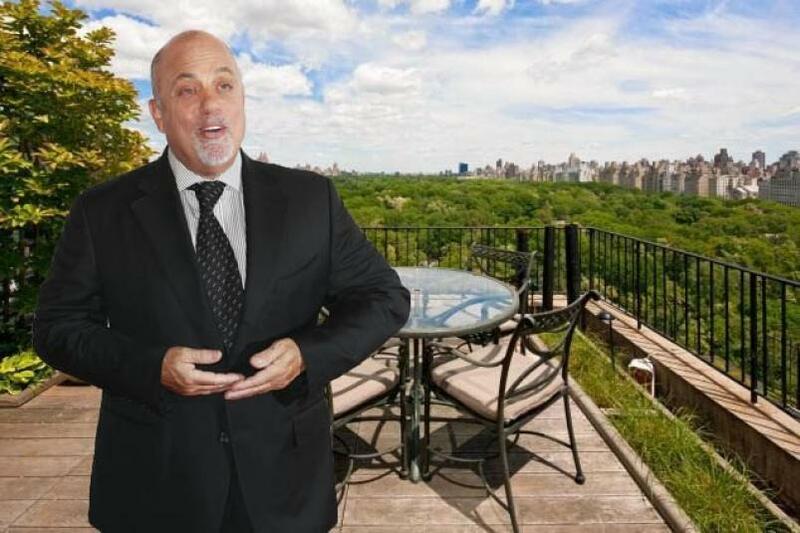 Six-time Grammy award–winning pianist Billy Joel has sold his penthouse at 128 Central Park South for $11.375 million. This massive apartment covers 10,000 square feet and has an astounding 3,000 square foot outdoor space. The view from the terraces is mind-blowing. Looking out over Central Park from this vantage point is what New Yorkers call a multimillion-dollar view. Billy Joel’s agent, Lisa O’Connor, says in awe: “Your jaw drops when the elevator opens.… It’s a real OMG moment. 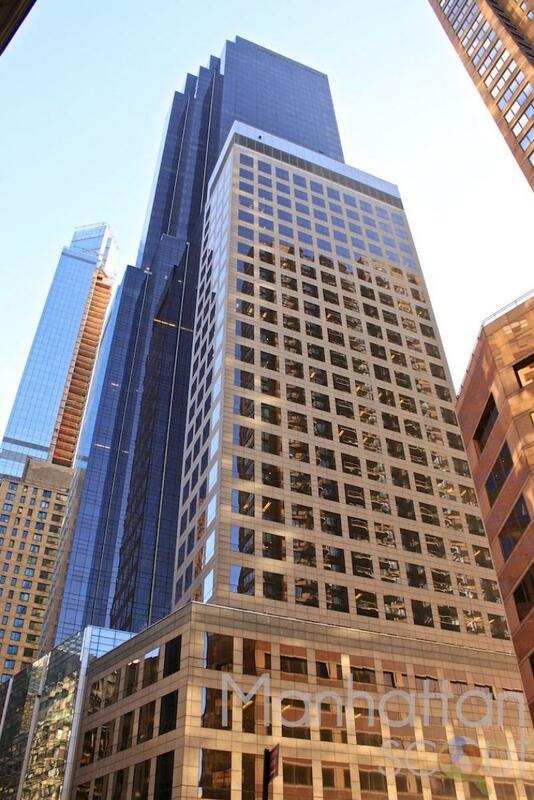 Baccarat Sells Second Condo for $20M! 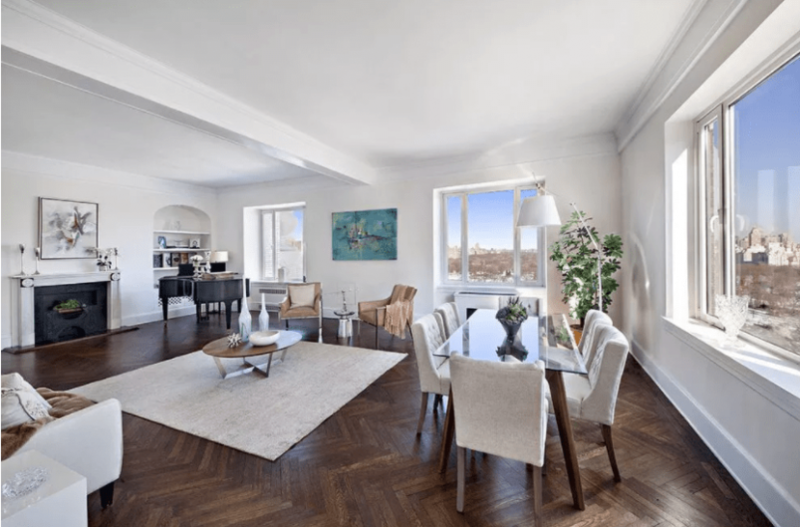 Baccarat Residences at 20 West 53rd Street went on the market this March with 61 units. 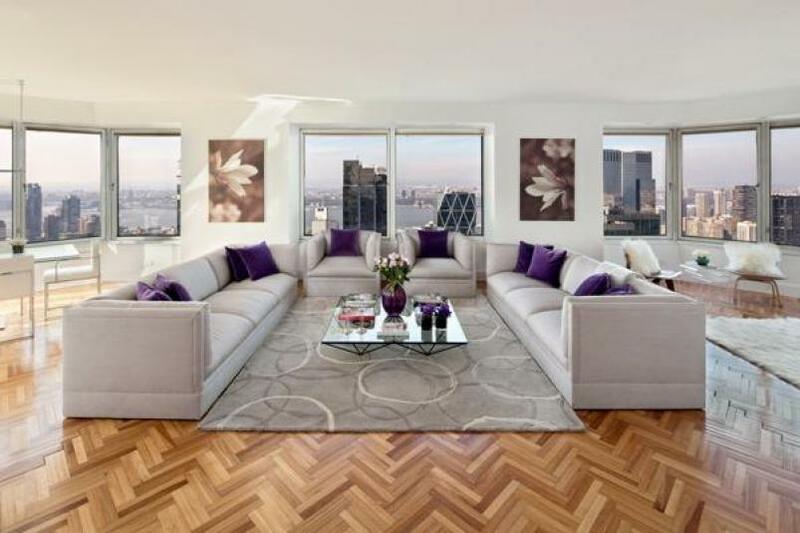 Prices vary from $3.5 million for a one-bedroom unit up to $60 million for the penthouse. The average square-foot price for the 61 units is $4,500. 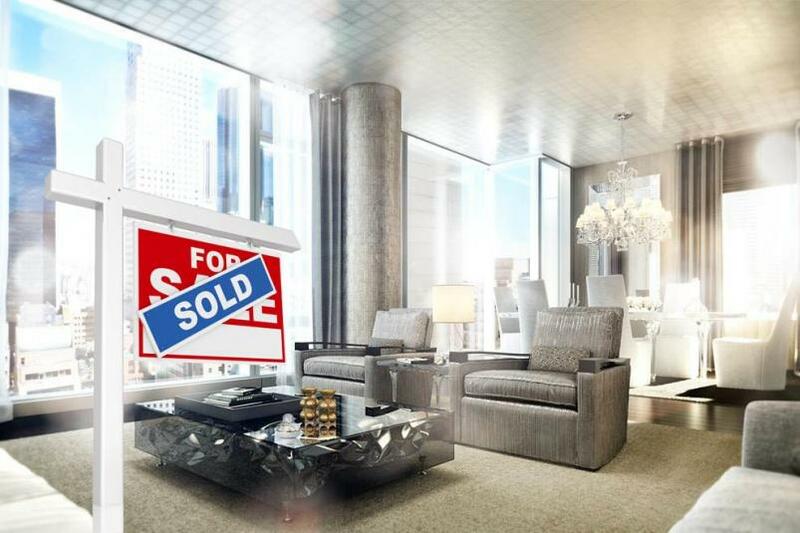 Now, the Baccarat has just sold its second apartment, a four-bedroom unit with 4,545 square feet, for an incredible $20.25 million. The first unit contracted, a one-bedroom unit on the 24th floor with 932 square feet, went for $2.7 million. 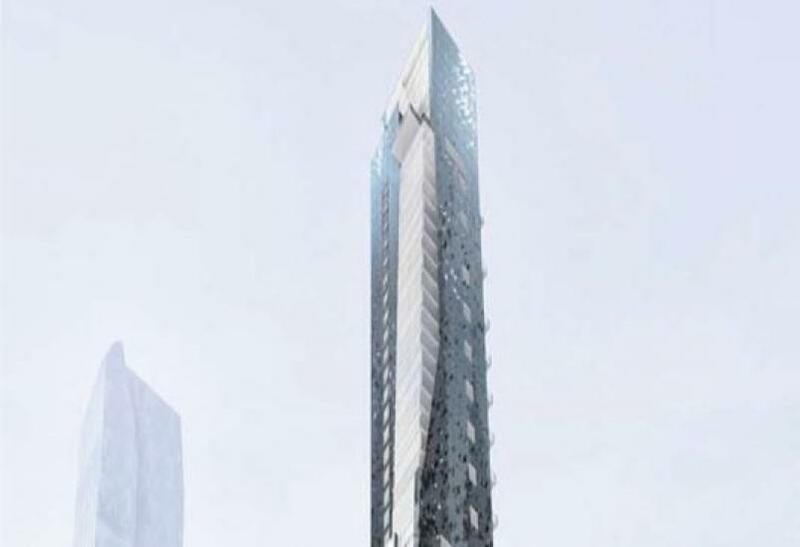 City Spire has made some buzz with its latest $100 million penthouse and simultaneously endured some criticism for being overpriced and a matter of taste.